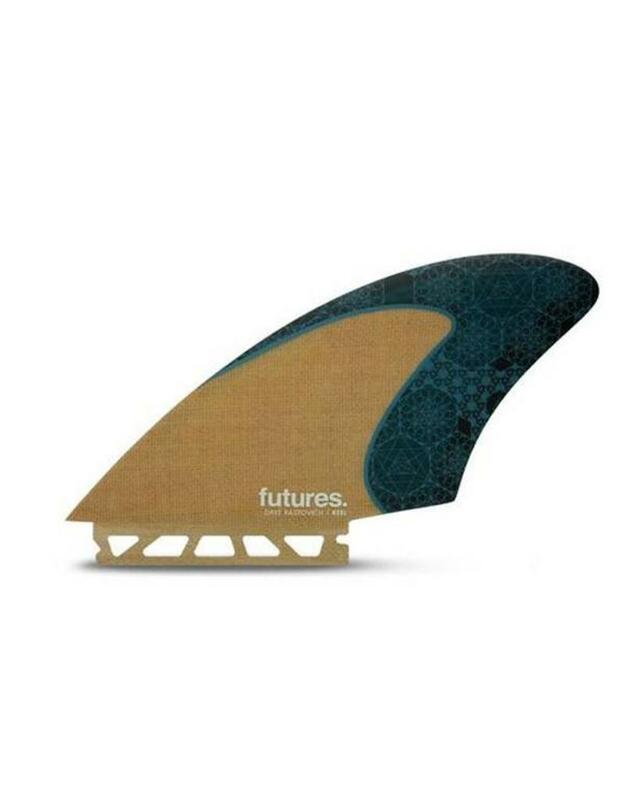 Futures Fins has ALWAYS been progressive when designing their new fins! With Twin Fins this becomes tricky because Twin Fins are supposed to have an "Old School" feel. But, don't worry, Futures Fins understand this and have made sure that their Twin Fin line has the perfect balance between the progressive fin you've come to expect and that "Old School" Twin Fin feel that your looking for! Futures Fins and Aussie free-surfing icon David Rastovich, have introduced his signature keel fin, the Futures Fins Rasta Twin Keel. It took Rasta and Futures Fins working closely together for over a year to design the most advanced keel for a twin board. 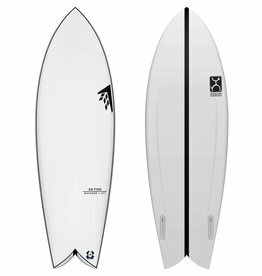 Dave Rastovich has put his own flavor in to a classic Keel design. While Rasta is known for riding alternative crafts, this is his go-to fin for any retro fish design when he wants down the line speed. 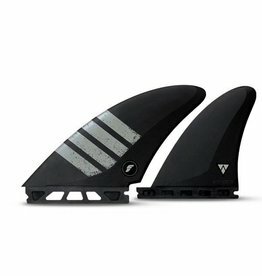 The Rasta Keel is slightly shorter than our K1 model, with a wider base and overall is right between Futures Fins K1 and K2 keel fins. Height: 4.77 in. 12.10 cm. Base: 6.87 in. 17.44 cm.